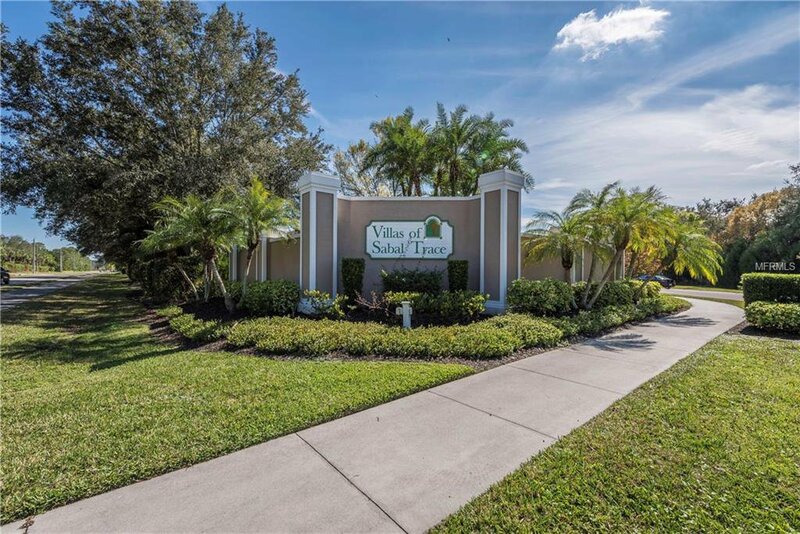 Come and Enjoy the Community of the VILLAS OF SABLE TRACE! 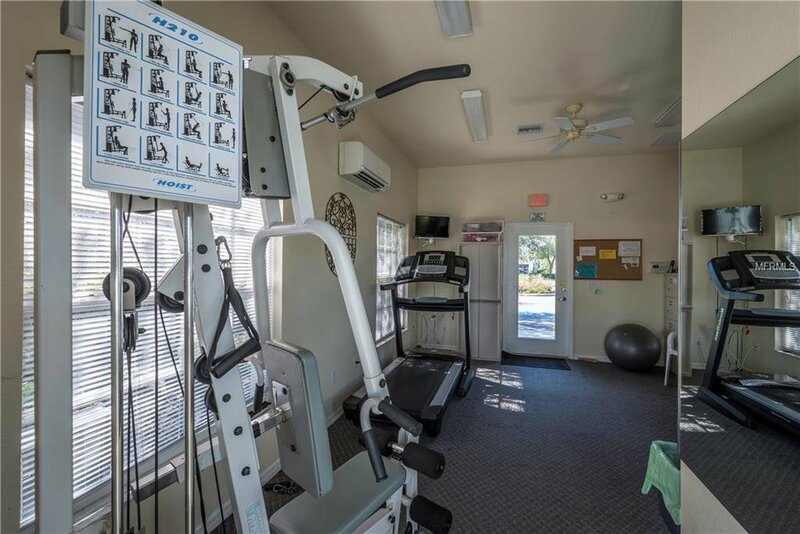 Centrally located community offering fitness and pool amenities for an active lifestyle for all. 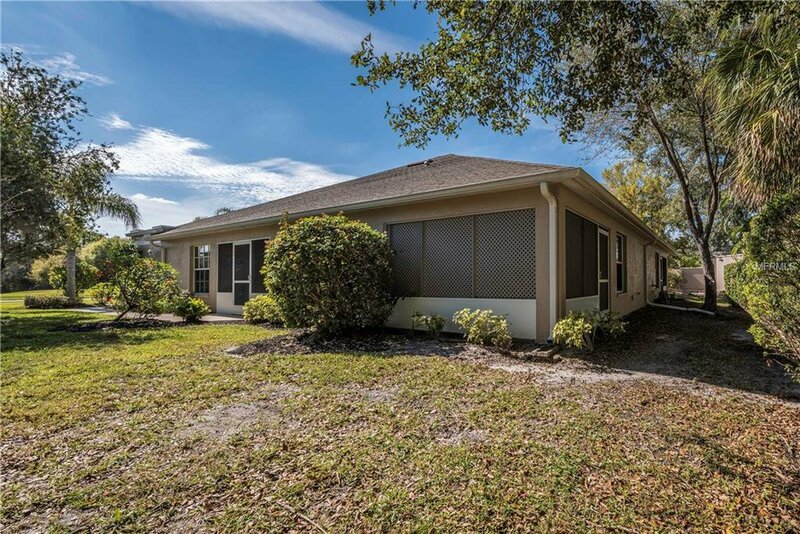 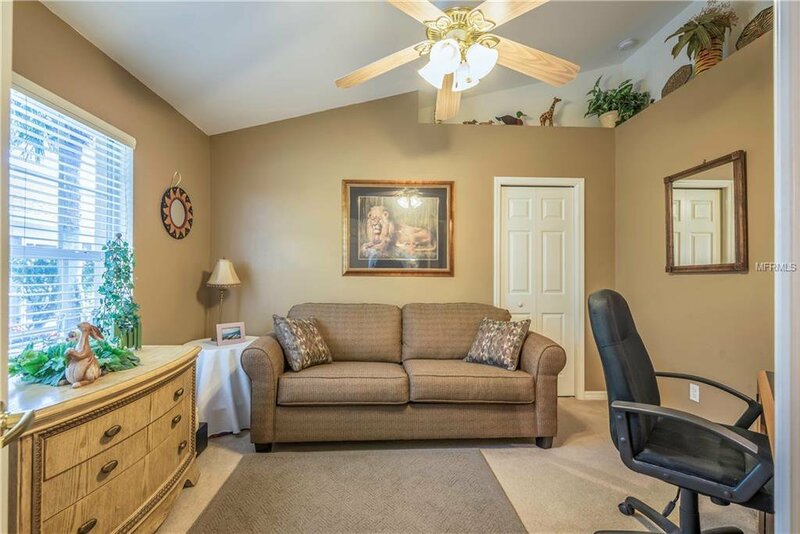 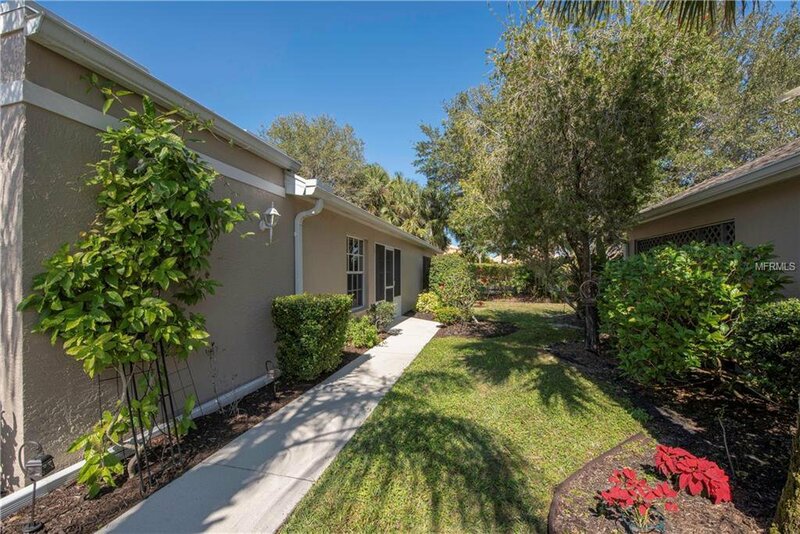 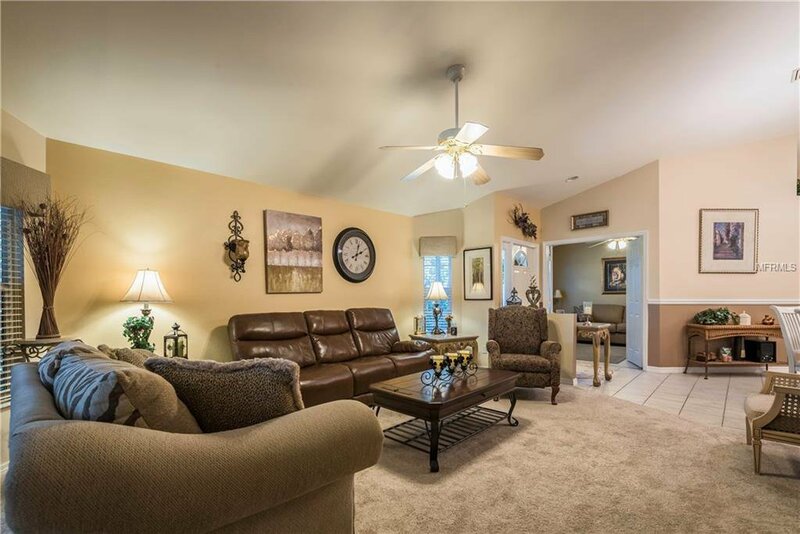 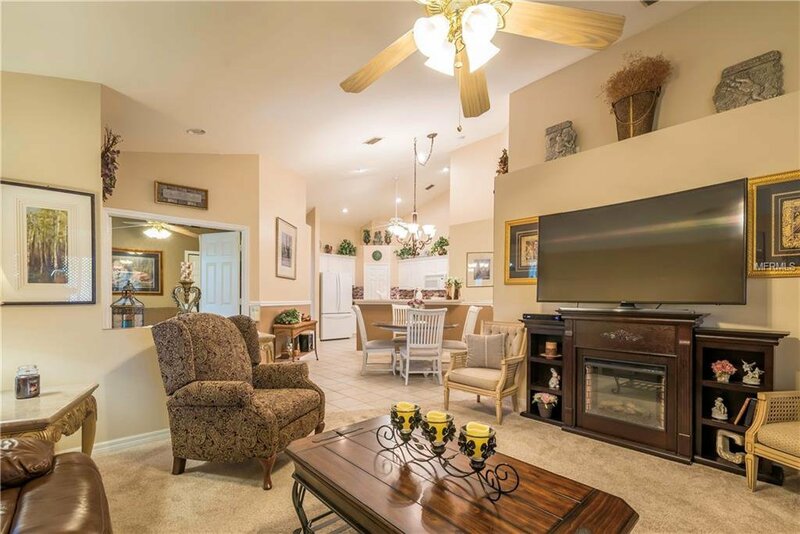 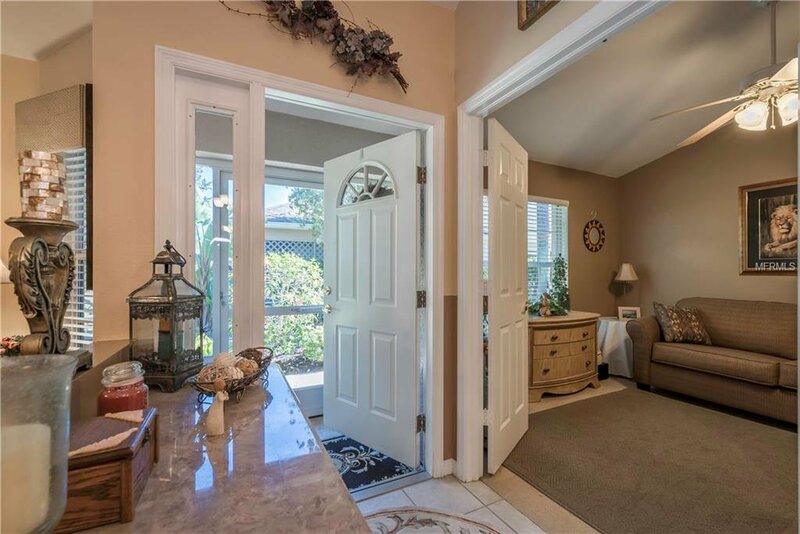 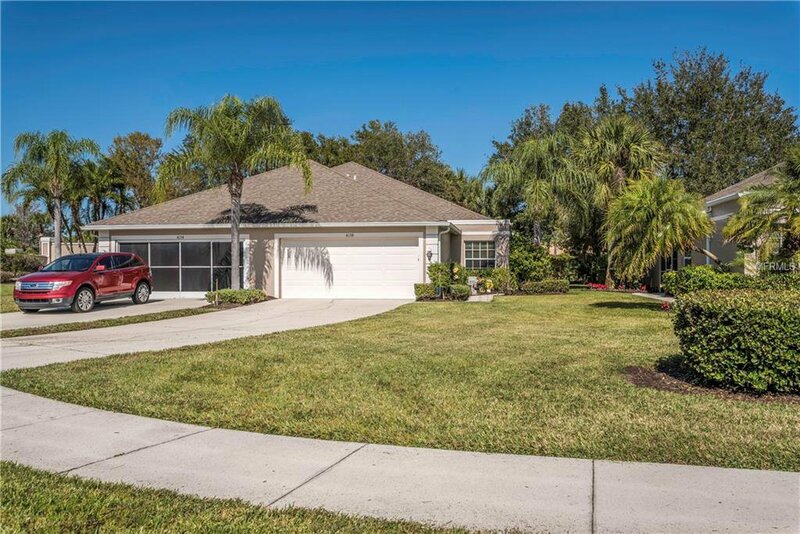 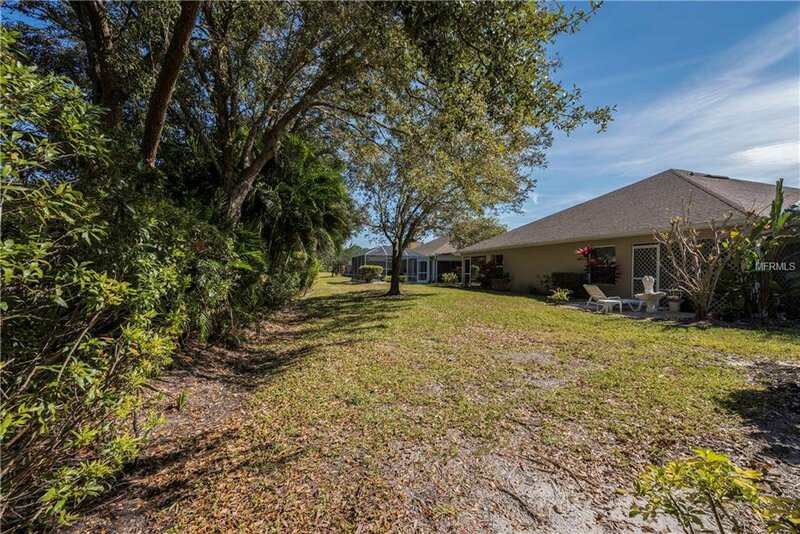 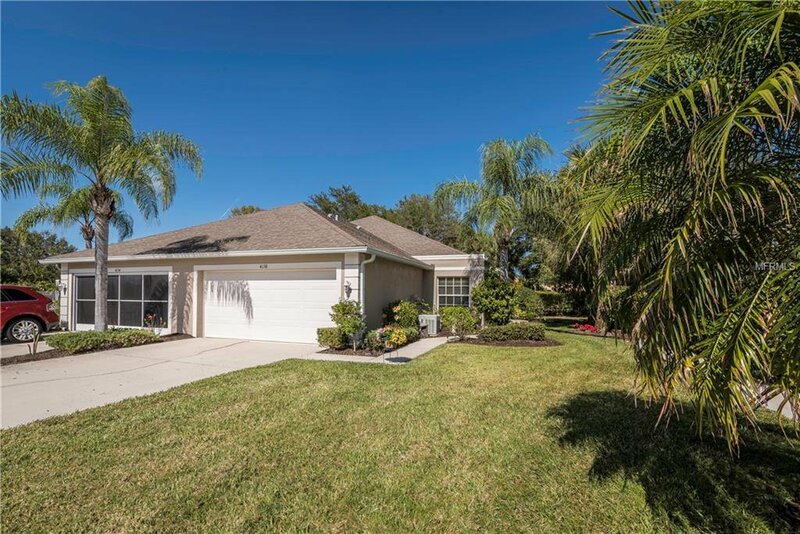 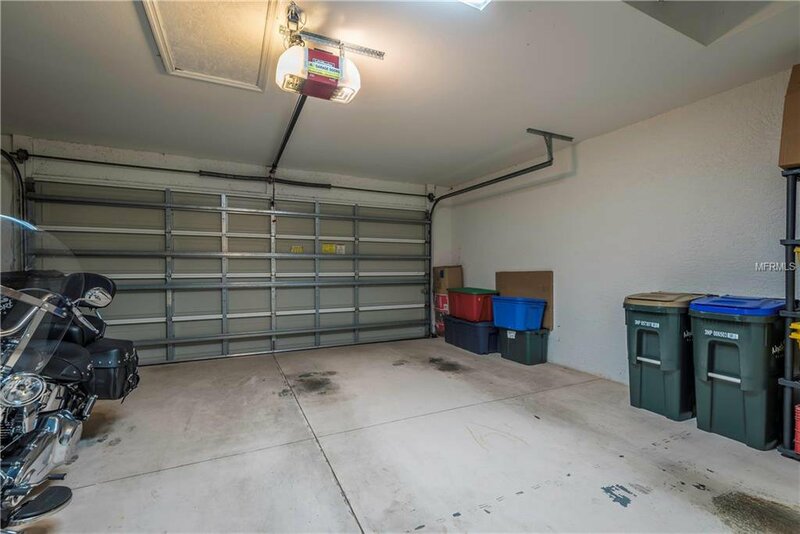 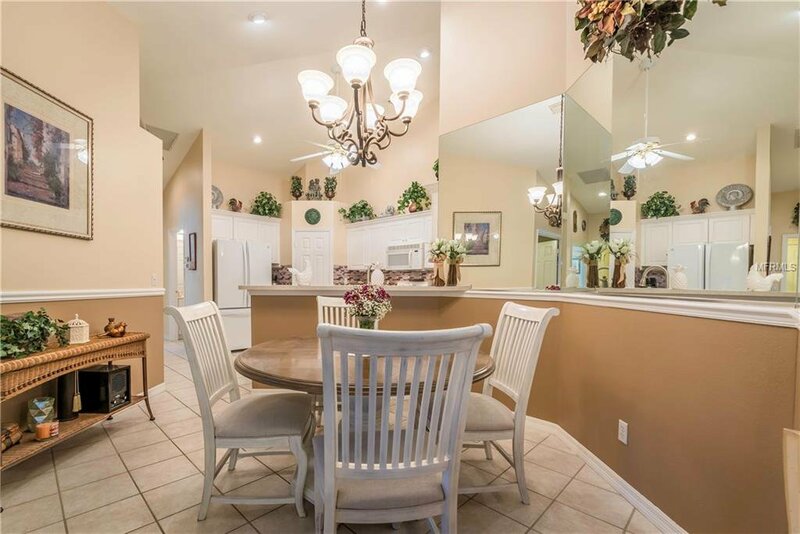 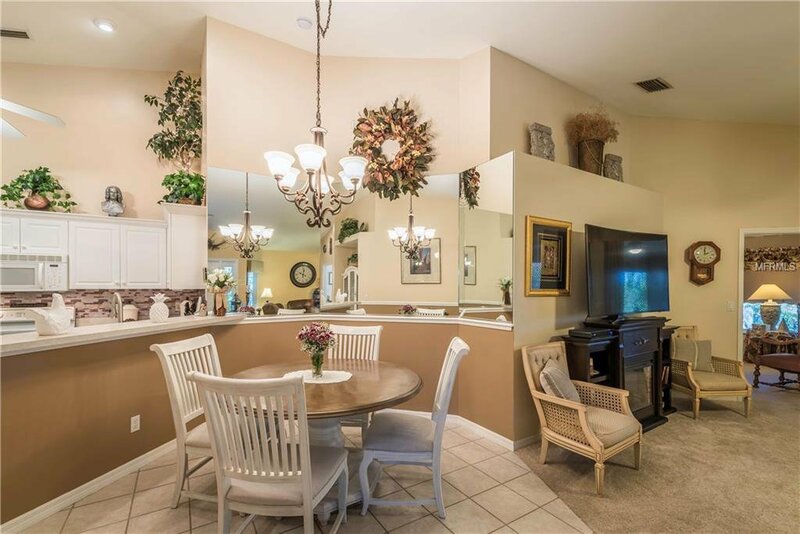 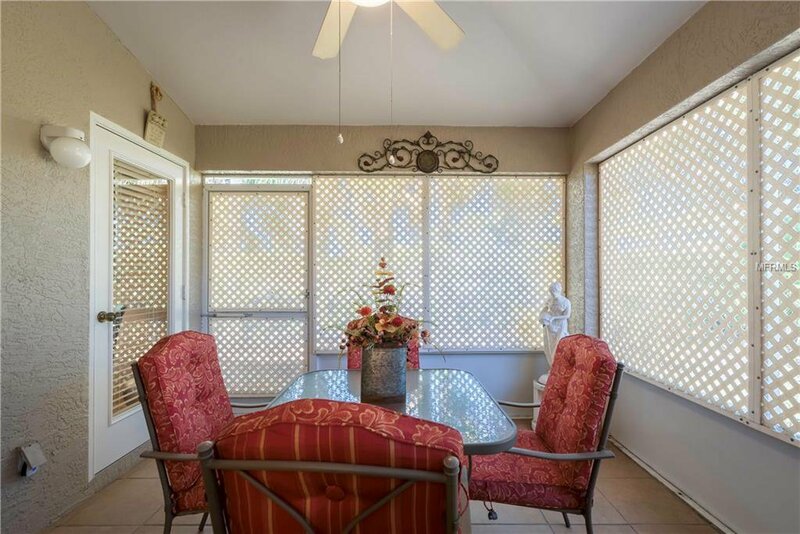 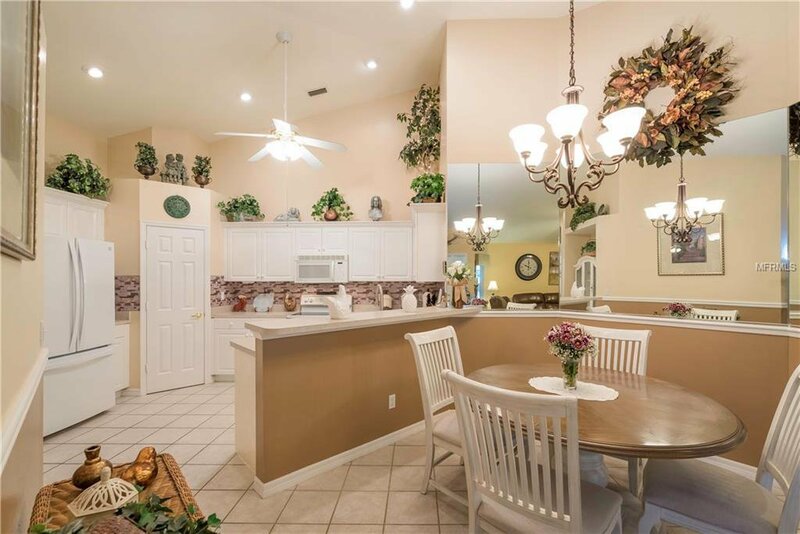 Featuring a meticulously maintained Villa with a much desired 3 Bedroom, 2 Bath with attached 2 Car Garage. 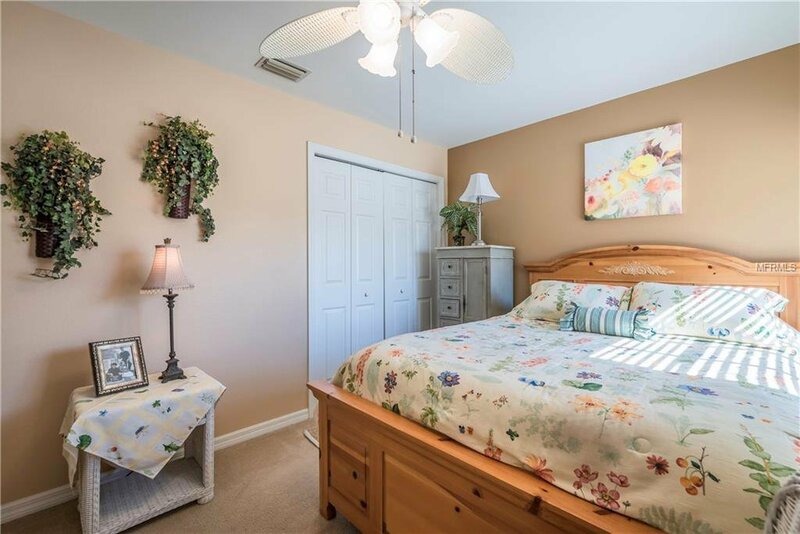 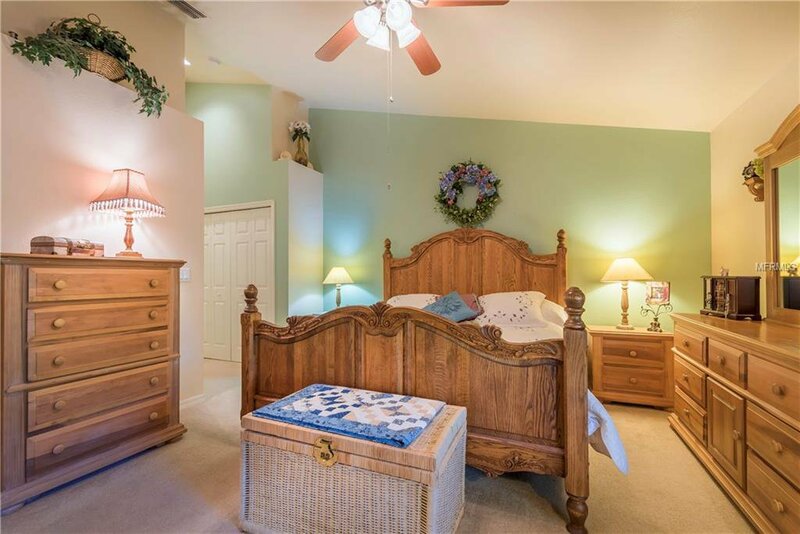 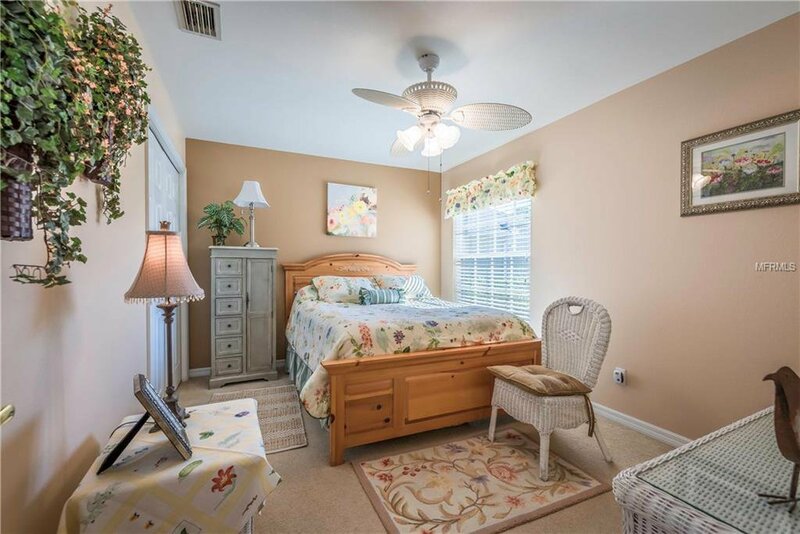 Use the 3rd Bedroom as a quiet Study / Den, very versatile. 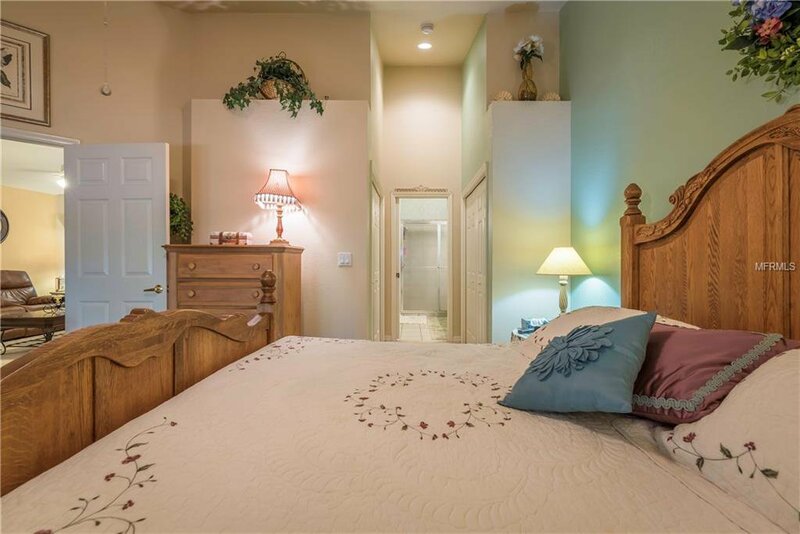 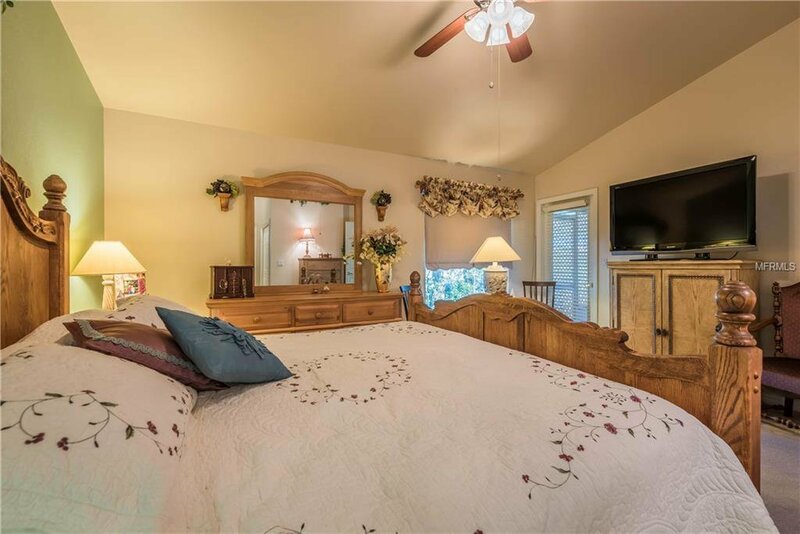 This Villa shows Owner Pride, boasting a split bedroom design, open kitchen, with the entire main living area with airy Cathedral Ceilings also in the Master Bedroom. 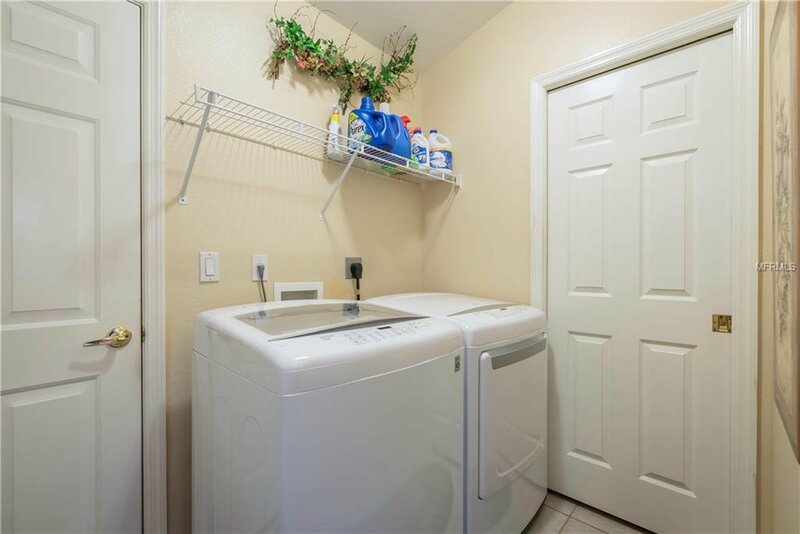 2018 New Appliances include, washer & dryer, refrigerator, dishwasher, disposal, lighting fixtures, even Kitchen faucet and sink! 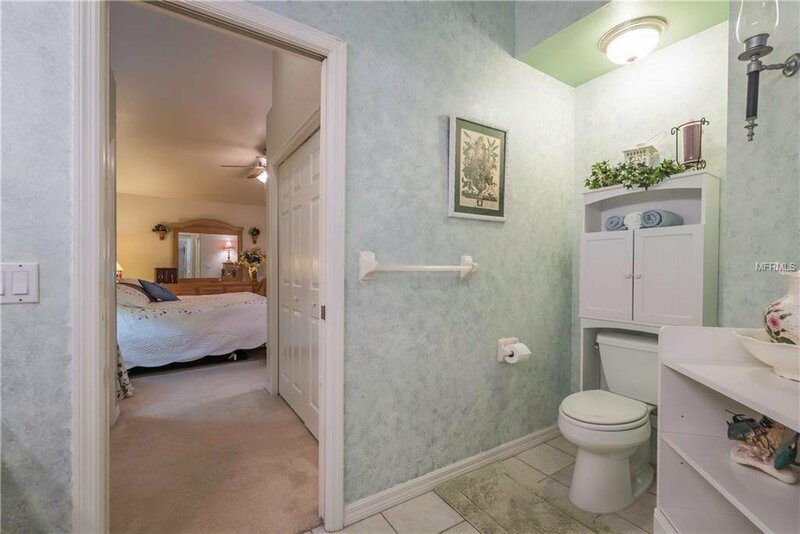 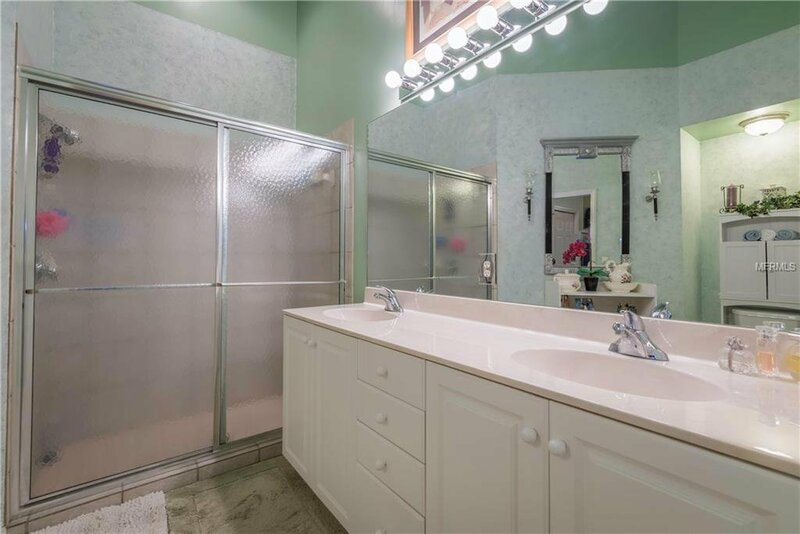 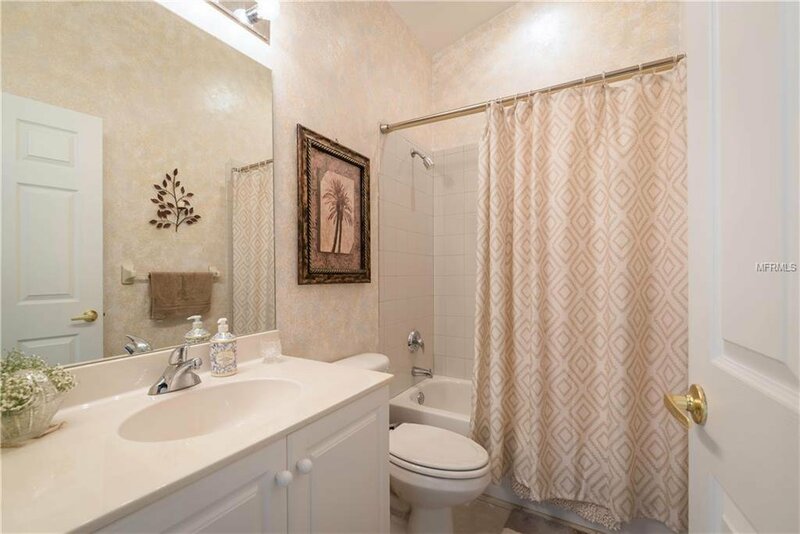 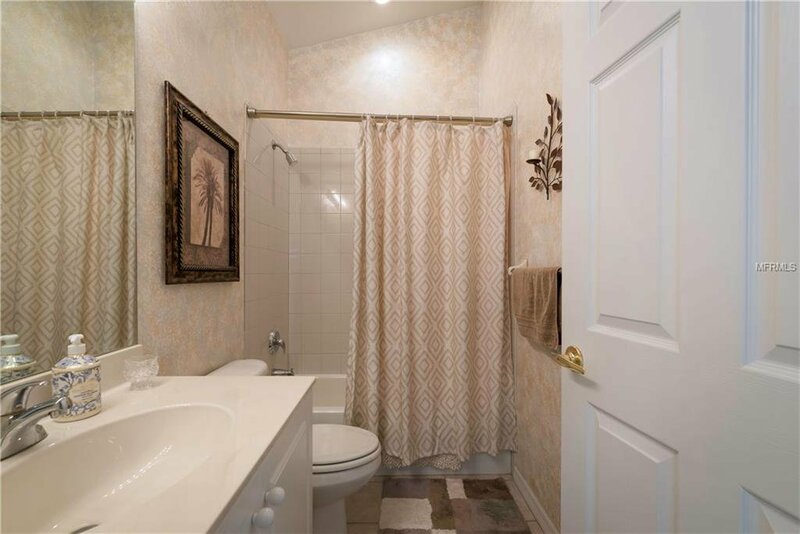 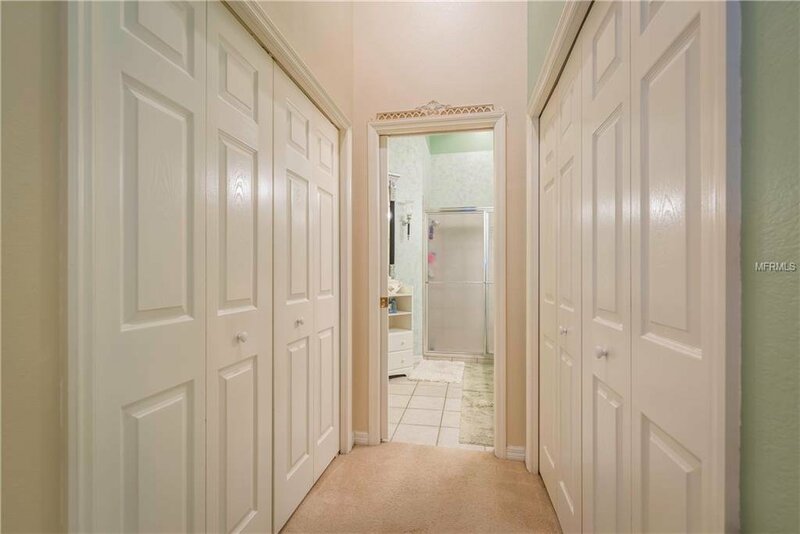 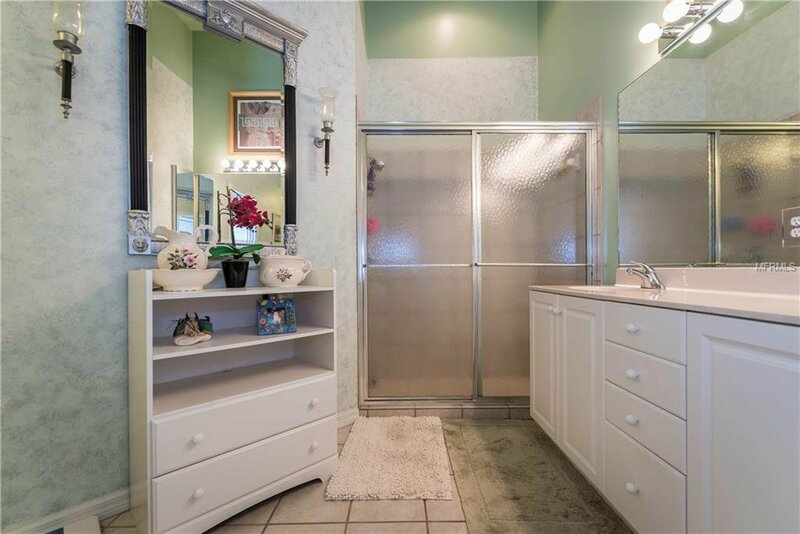 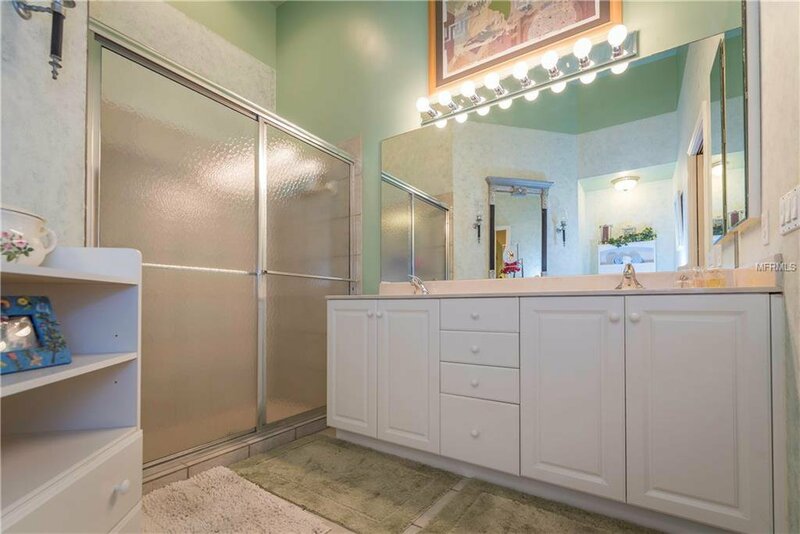 Large Master Bath features a Roman Shower for ease of access. 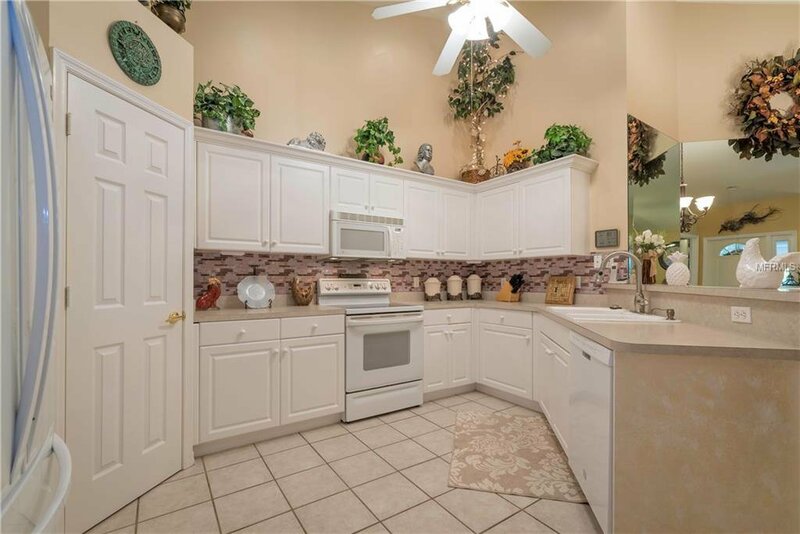 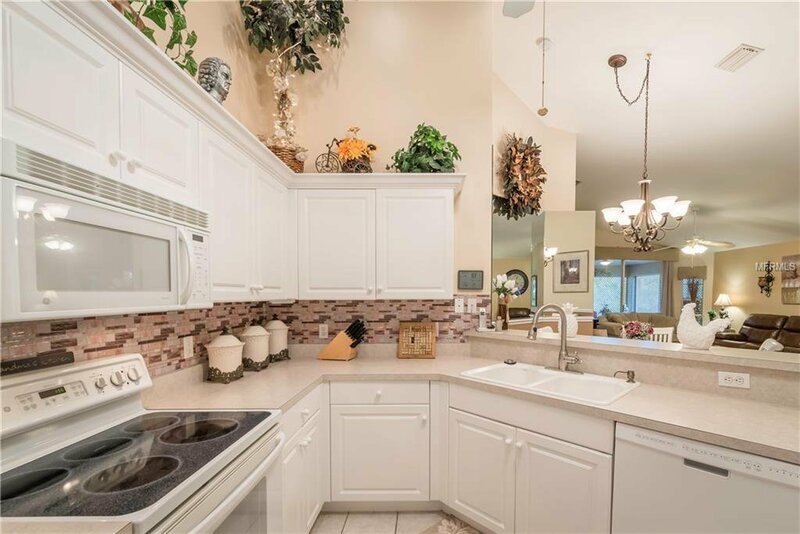 Kitchen allows for the avid home chef, with ample cabinet storage and inviting for social gatherings, with Pantry too! 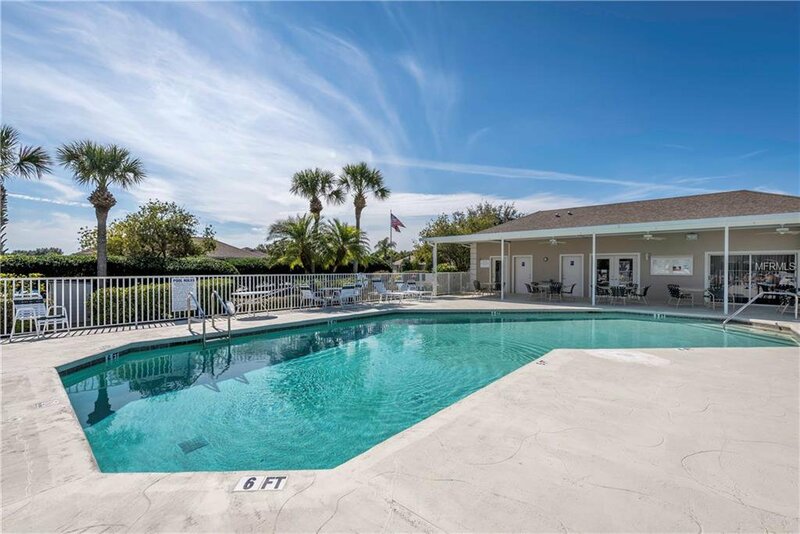 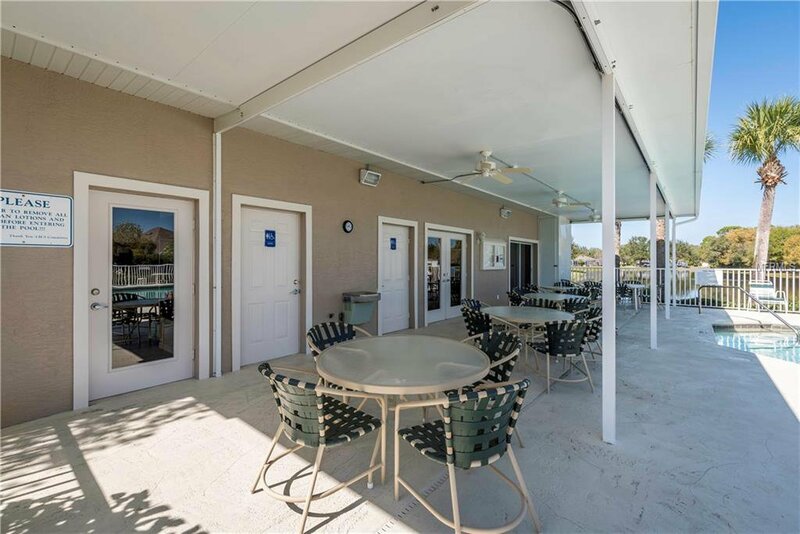 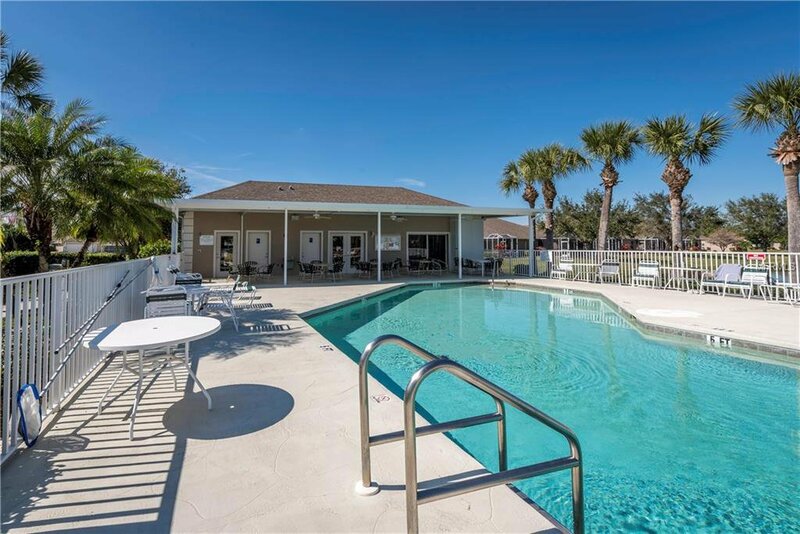 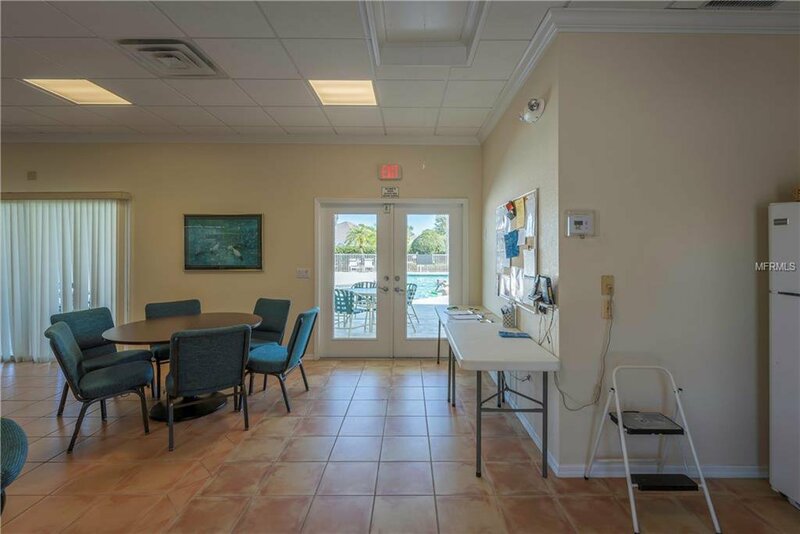 Community features heated pool year round, fitness and social clubhouse. 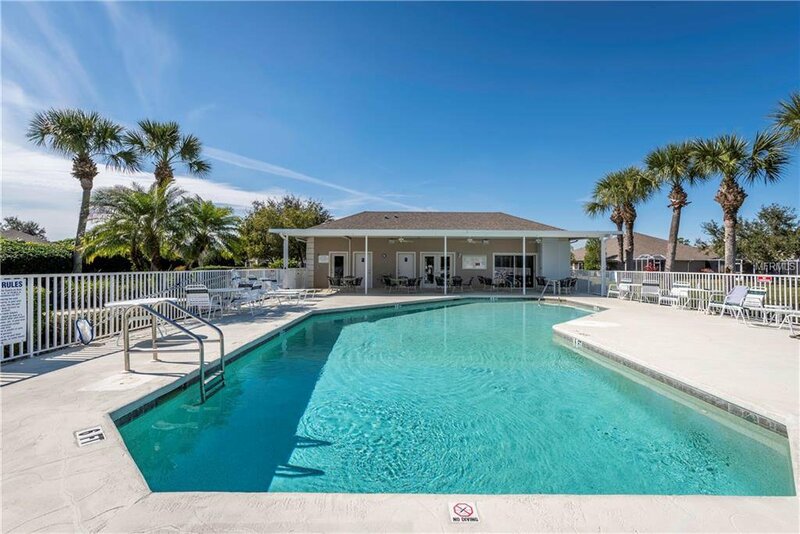 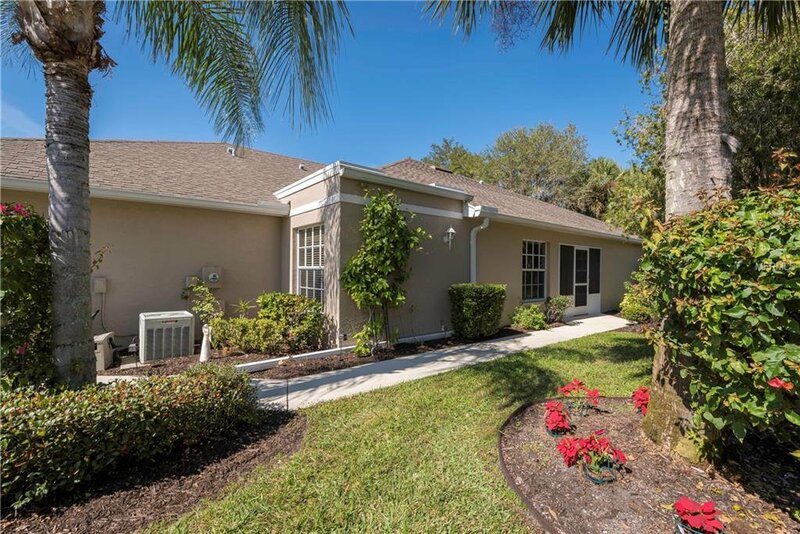 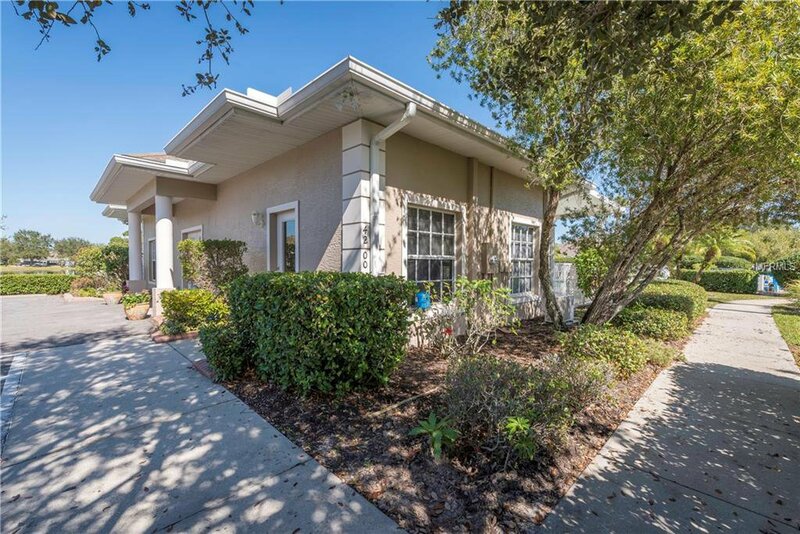 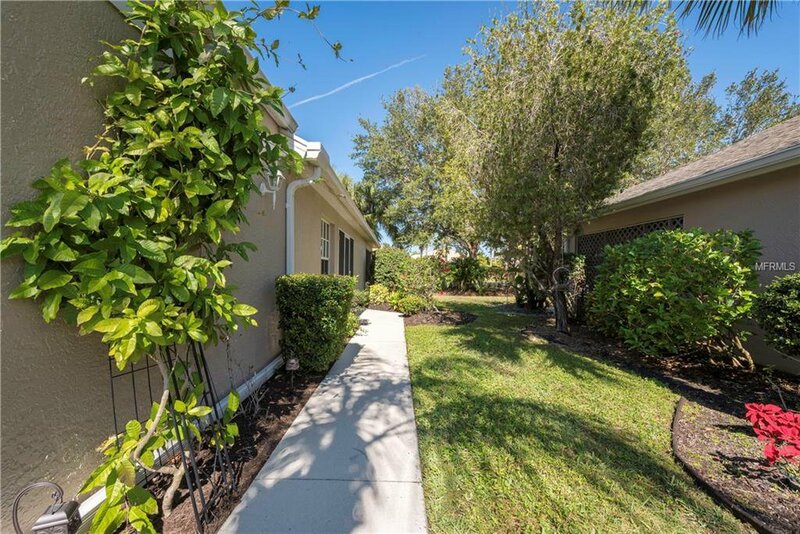 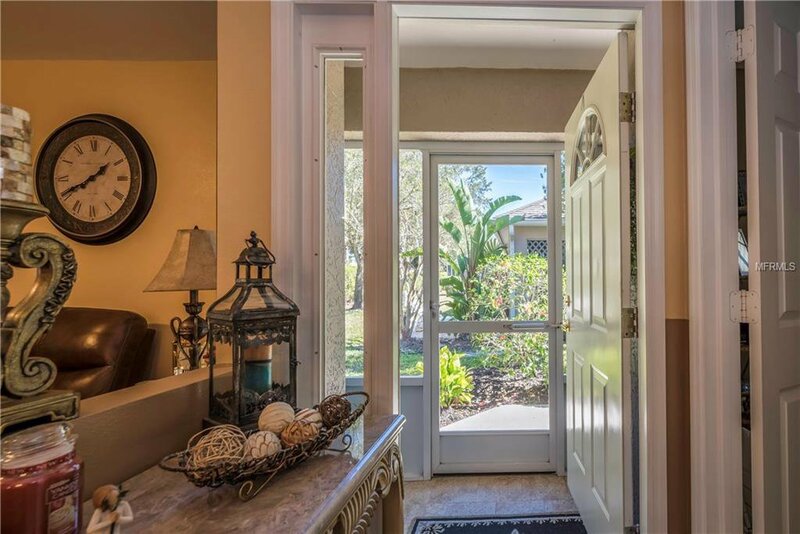 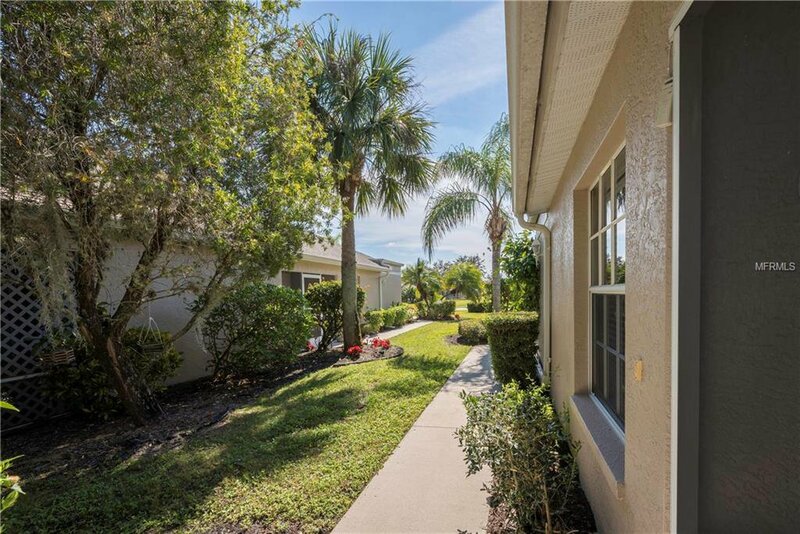 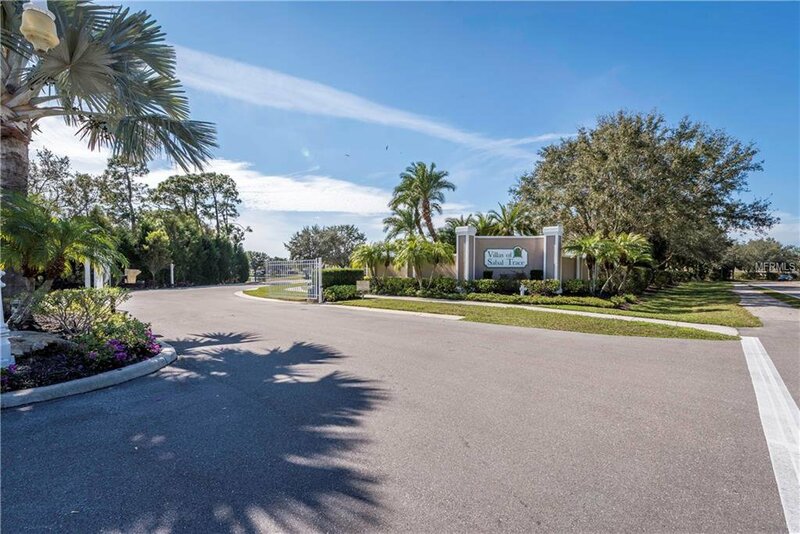 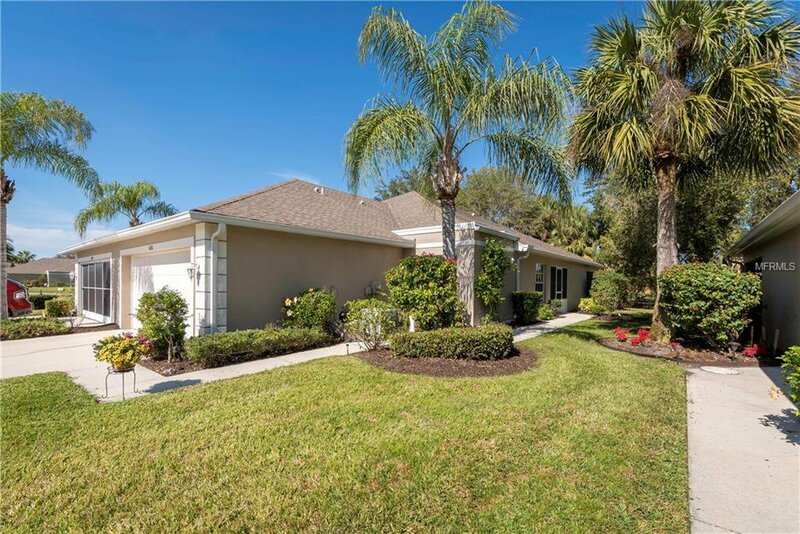 Enjoy your new community, so very close to North Port Shopping and Dining!